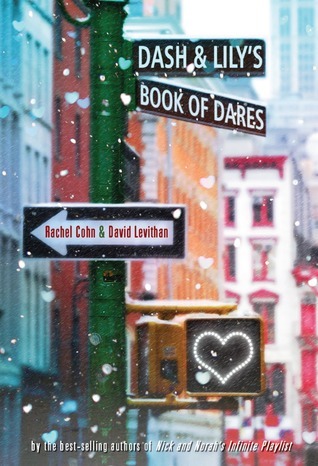 I saw that lots of people around the blogosphere were raving about this book, so decided to pick up Dash and Lily’s Book of Dares for myself. I am normally not into reading books that correspond with what part of the year it is, but this year I am kind of, sort of in the mood for Christmas, so I like that this book is set during the Christmas season. I haven’t read anything by these authors before, but in the 50ish pages that I have read, I really like it. The characters, although being sixteen year olds, are very unique and quirky. It is a short, sweet read, but I am excited to dive into it once I complete all of my finals. The Wolves of Mercy Falls series has been fun, but I am now officially finished. The Read-A-Long was so much fun and I am so so glad that I came across it, because I would never have decided to read the series, if not encouraged by the other readers. It was such a great series full of fantasy and romance and thrill. 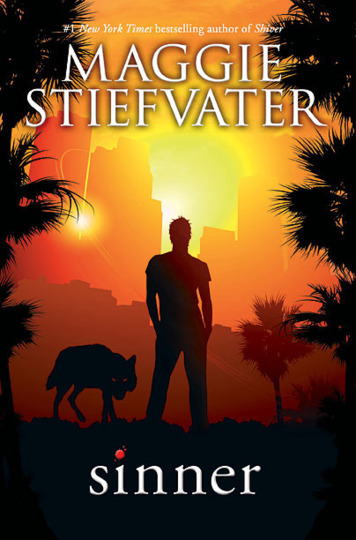 Definitely one of my new favorites and I can’t wait to read something else that Maggie Stiefvater has written. I have decided that holiday books are now going to be a thing of mine. I work at a Barnes and Noble on my school’s campus and my cash register is right in front of the books. It is practically torture having to stand there and read all the titles and admire all of the cover art and never being able to actually read the synopsis’s of them. Well that all changed today. I wasn’t working today and I decided to go in a treat myself. 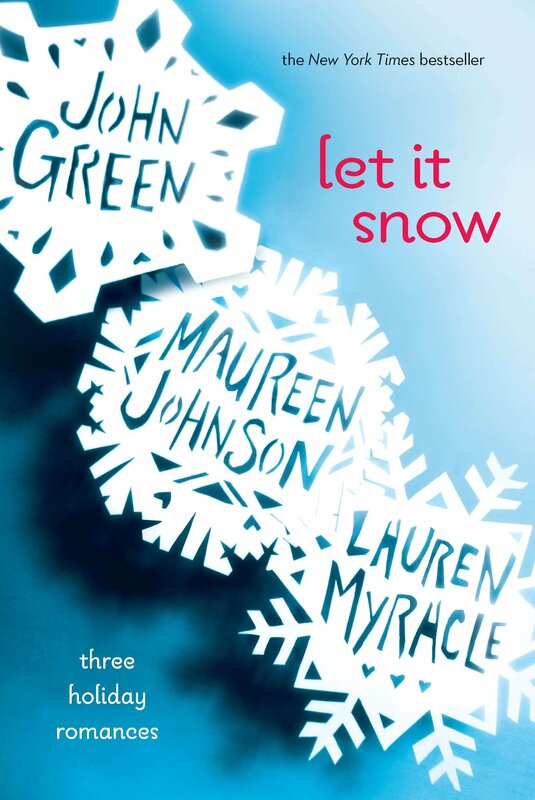 So I bought Let It Snow and a few others and I am so ready to read them.